6.) We won’t skip holidays at Disney World. Millions of people visit Disney World every year—many of them over the summer. It’s the perfect vacation—sun and fun at the most magical place on earth right there in the Sunshine State. 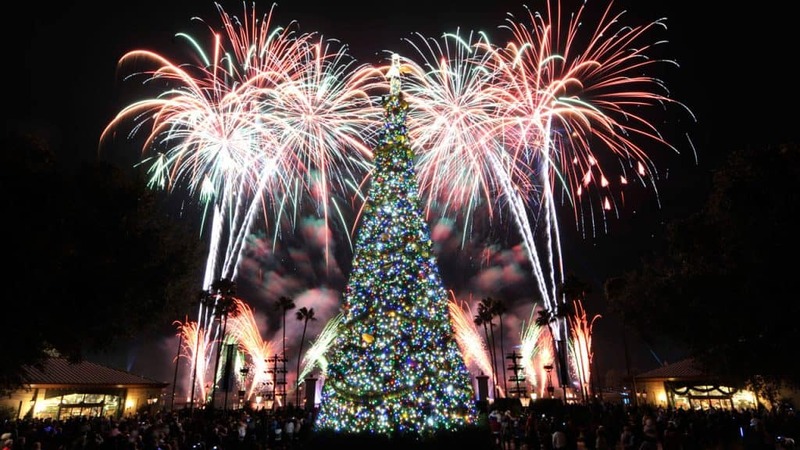 And since it’s often easier to get away in the summer than during other times of the year, many summer vacationers to Disney World have never visited the parks during the Christmas season. Oh, but they really should—at least once (and that won’t be enough!). Christmas at Disney World adds a whole other level of magic to the parks. There’s music, Santa Claus, Christmas trees and decorations everywhere—even the attractions are dressed up for the holidays! Cinderella Castle is covered in ice, and it snows at Disney’s Hollywood Studios. There are special Christmas-themed nighttime spectaculars, holiday-themed food, and EPCOT’s World Showcase gives Guests a look at holidays around the globe. If you’ve never visited for the holidays, why not start planning now?